Good news from the Solomon Islands – It is now against the law to fish, retain, be in possession of, buy, sell or export dugong. Any violation of this law is punishable by 4 months in prison and/or SI$40,000 fine (US$5,000). Thanks to the Project and the active work of the Dugong and Seagrass Conservation Project National Facilitating Committee in the Solomon Islands, the new Fisheries regulation formally prohibits dugongs hunting and trading. This is a major achievement and is the results of long-term efforts of the our Dugong Focal Point and the National Facilitator in the Solomon Islands, as well as our institutional and NGO Partners there. On 27 of August 2018 in an official supplement to the Solomon Islands Gazette called the Fisheries Management (Prohibited Activities) Regulations 2018 – the parliament of the Solomon Islands made dugong, as well as many other species, off limits to fishers. Our partners sent us a copy of the law (Gazatted Fisheries Management Regulations 2018), as well as a newspaper article printed in the Island Sun (News Article about SB Dugong Regulations). Our partners in the Solomon Islands are working with local communities – many of whom believe dugongs are sacred – to preserve dugong and their seagrass habitat. This news article relates to the project entitled Towards better management and protection of dugongs and seagrass habitats in the Solomon Islands (SB4).. Click below to learn more about this project. 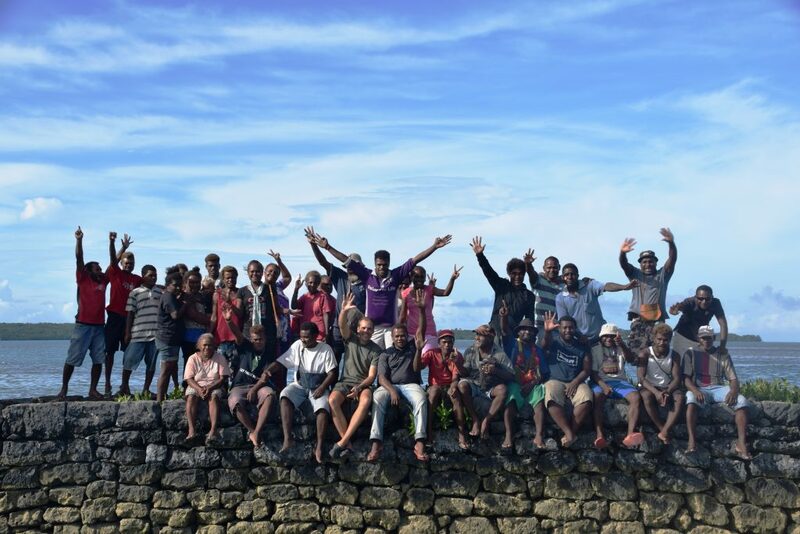 This news article relates to the project entitled Strengthening provincial and national capacity for project implementation in the Solomon Islands (SB5).. Click below to learn more about this project. This news article relates to the project entitled Mapping critical seagrass fisheries habitats in Lau Lagoon, Solomon Islands (SB3).. Click below to learn more about this project. This news article relates to the project entitled Implementing National Awareness, Management and Recommending Policies for Dugongs and Seagrass Conservation in the Solomon Islands (SB2).. Click below to learn more about this project.